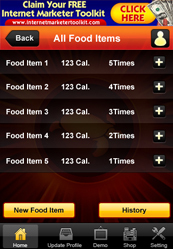 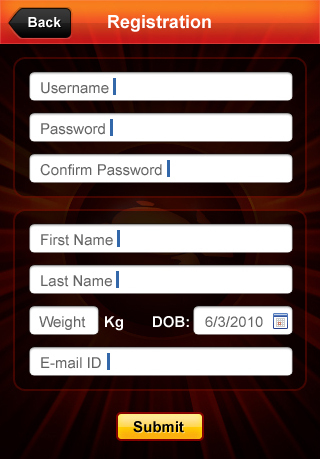 The user can enter his own exercise workout and can view health / calories details. 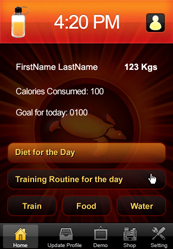 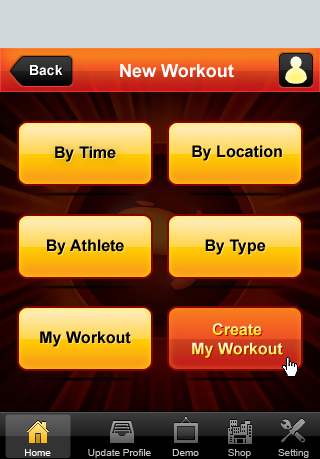 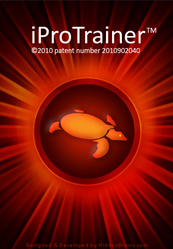 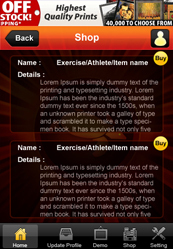 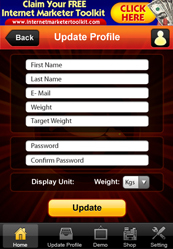 The user can purchase training routine of professional athletes from shop through this iPhone Application. 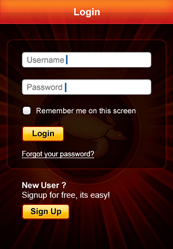 User can share news and article with email, twitter and Facebook friends.